CinePost offers full editing services for nearly any size project. We have worked on feature length films, documentaries, and entire seasons of television shows for broadcast. The highly skilled and experienced staff at CinePost can work from your original raw footage, or jump into a project at any stage of development. We receive many clients who have had their material rejected due to technical issues – illegal color levels, audio formatting problems, sync issues, etc. We specialize in archival restoration, offering services like dirt removal, de-flickering, concealment of film damage or other anomalies, and stabilization. Using our wide array of hardware & software tools we are able to turn standard definition video into high definition, adjust aspect ratio, perform standards conversions (PAL to NTSC, NTSC to PAL), as well as offer in depth color correction, even Scene-to-Scene color timing. 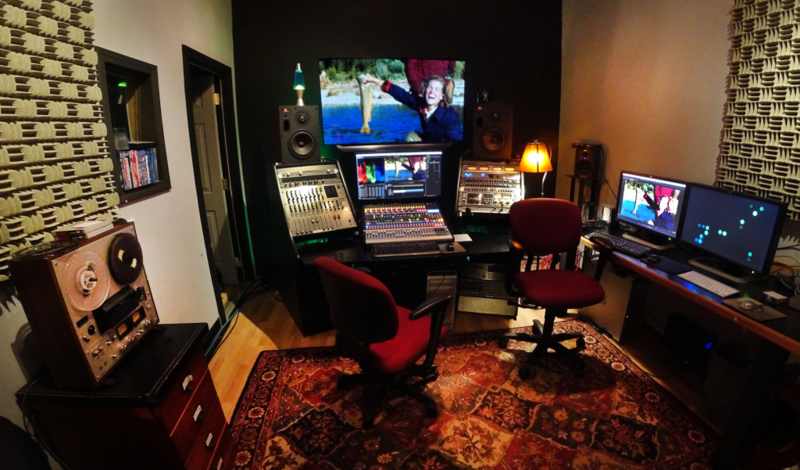 At CinePost we utilize both Mac and PC workstations with Adobe Premiere Pro, DaVinci Resolve, and Final Cut Pro. We have editors on staff who have worked on 1,000’s of projects for clients big & small. If you have questions about specific editing services we offer please call and speak with one of our digital media specialists and we’ll put together a quote for you.